2-pack, 24 oz., 3-Pack, 30 oz. Size Choose an option2-pack24 oz.3-Pack30 oz. Large screw-top lid. Dishwasher safe . MiraGuard Technology: Double-walled vacuum insulation keeps drinks ice cold for up to 24 hours, or piping hot up to 12 hours. 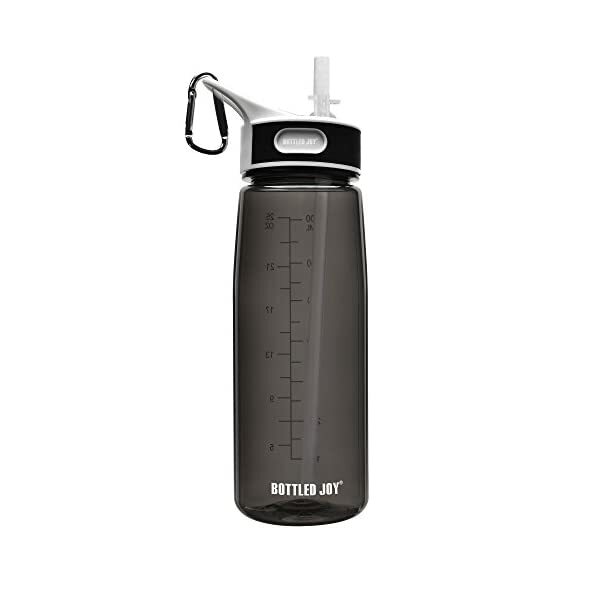 Our innovative technology uses an inner copper lining that prevents the bottle from sweating. 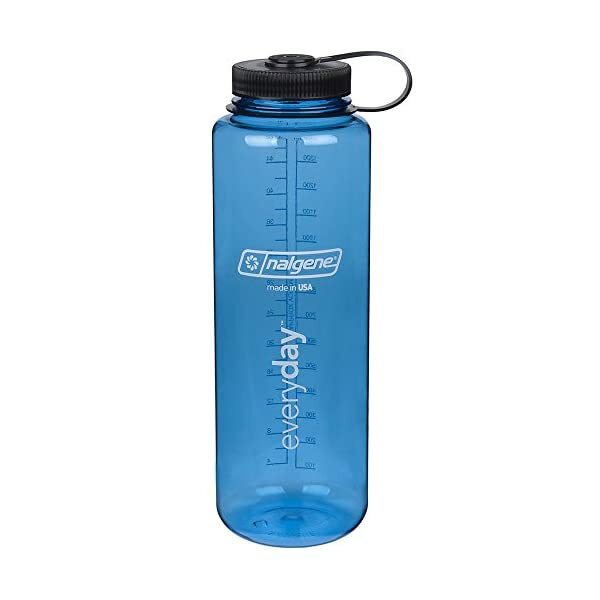 Fill up your bottle with your favorite ice cold beverage and feel refreshed all day! 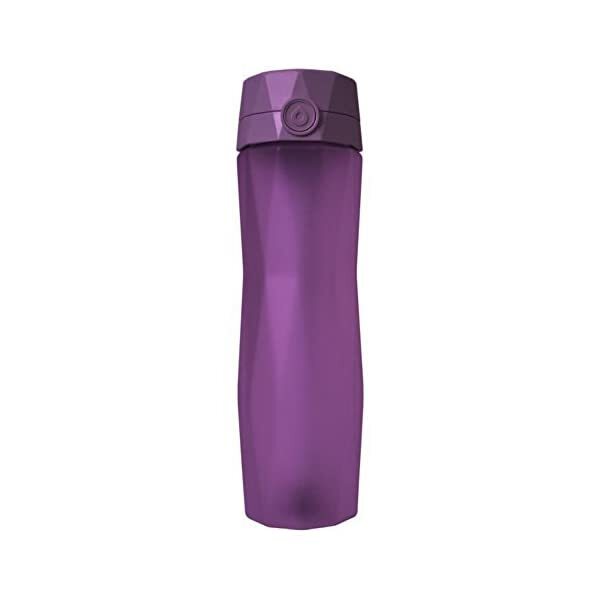 Built to Last: This sleek and rugged wide mouth water bottle is made of high-grade 18/8 stainless steel that won't rust or break. Whether you are on a fun adventure exploring the great outdoors or at work, your bottle will always provide a fresh, clean taste that won't retain or transfer flavors. 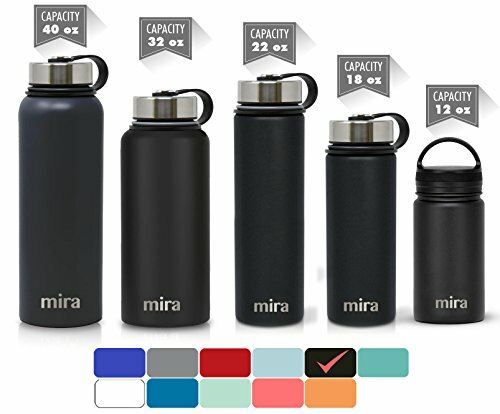 Health in Mind: Drink with confidence, all caps are BPA-free and phthalate-free. 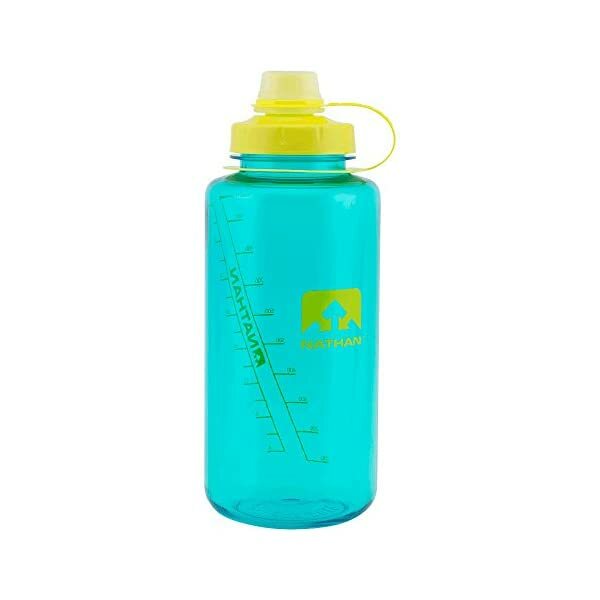 Do good for your body and the planet by using a reusable water bottle. 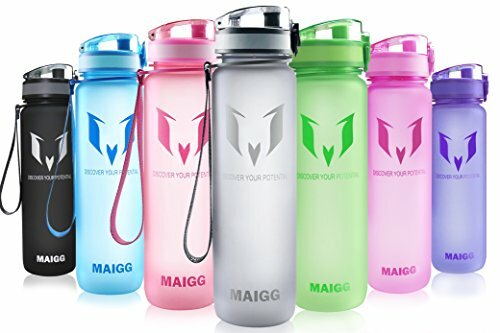 The bottle compactly holds a high capacity of liquids, making it easier to stay hydrated and energized all day long.